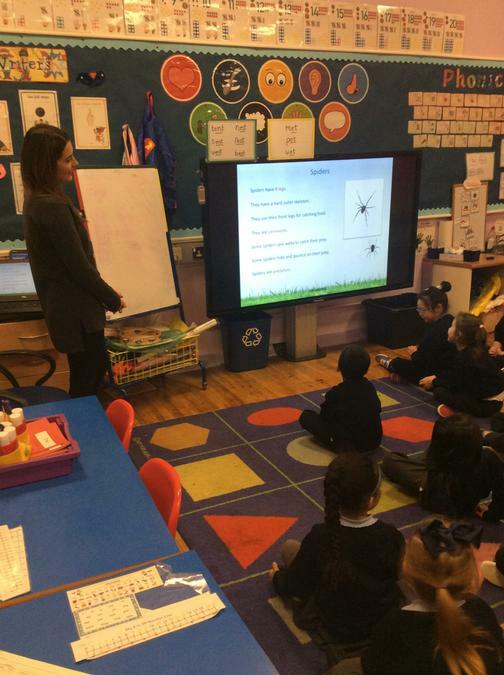 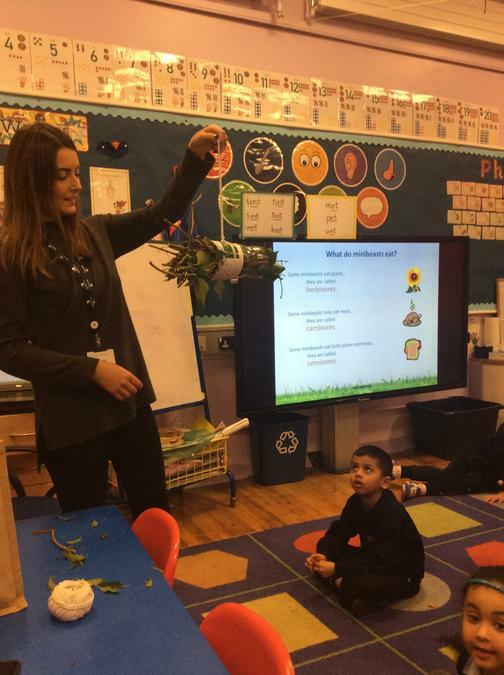 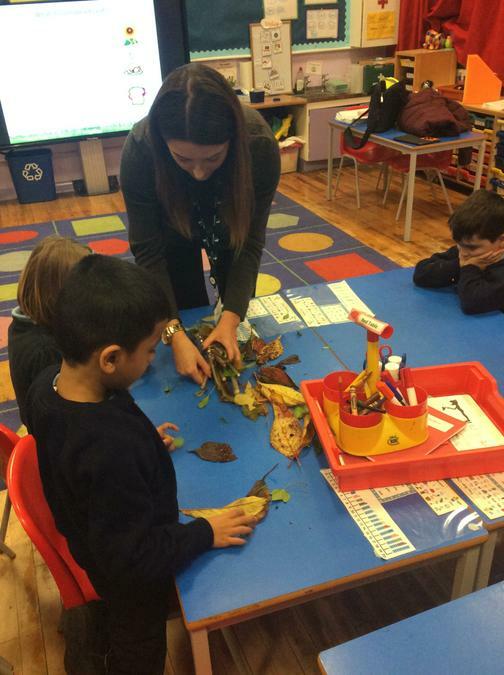 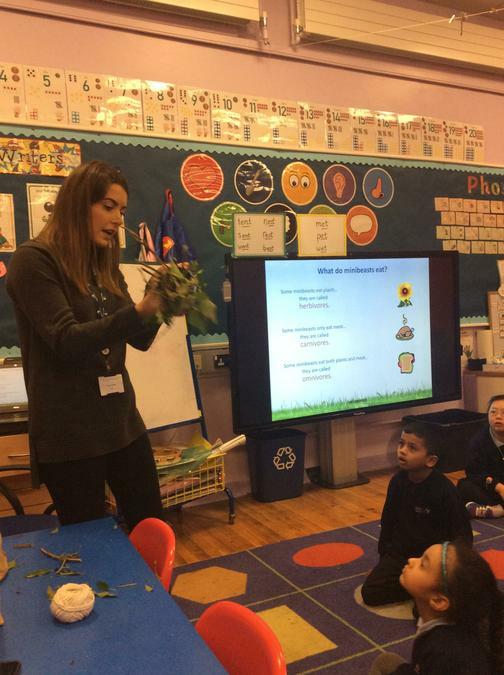 Deborah from Henry Brothers Construction visited our class recently to tell us all about minibeasts and why they are important for our environment. 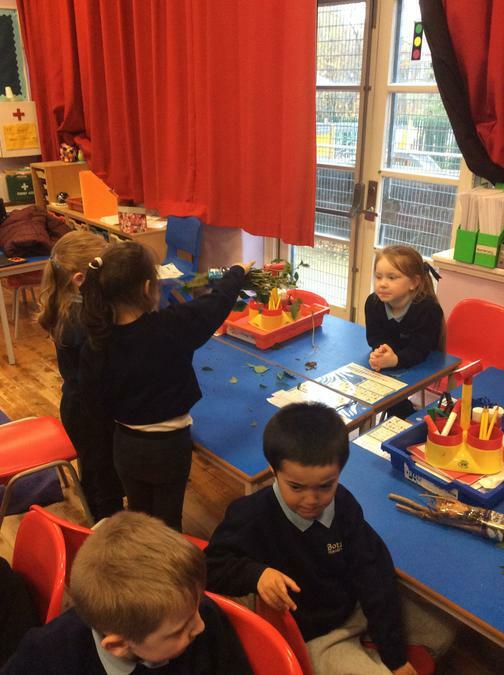 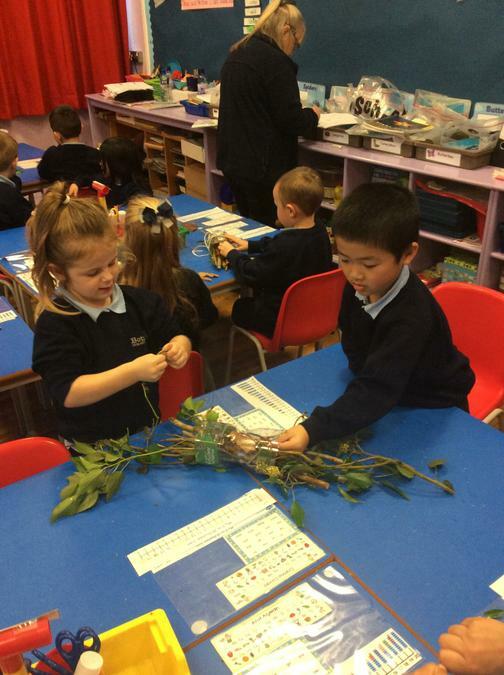 We made some minibeast hotels to put in our garden. 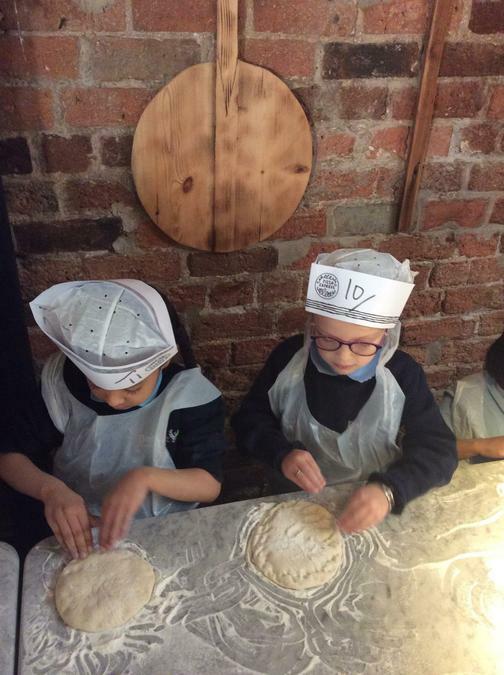 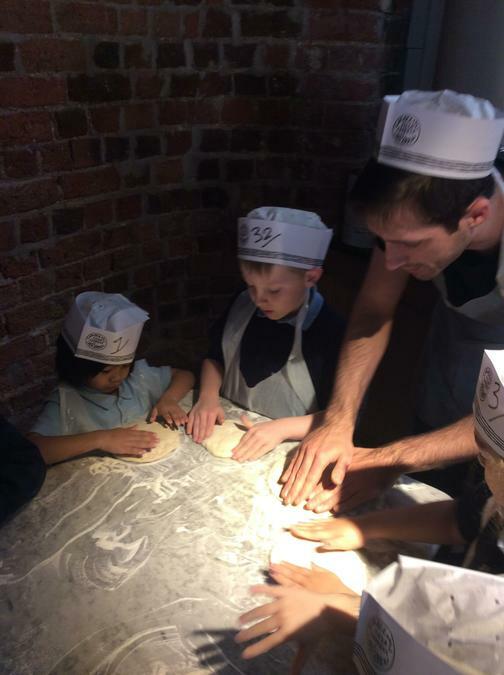 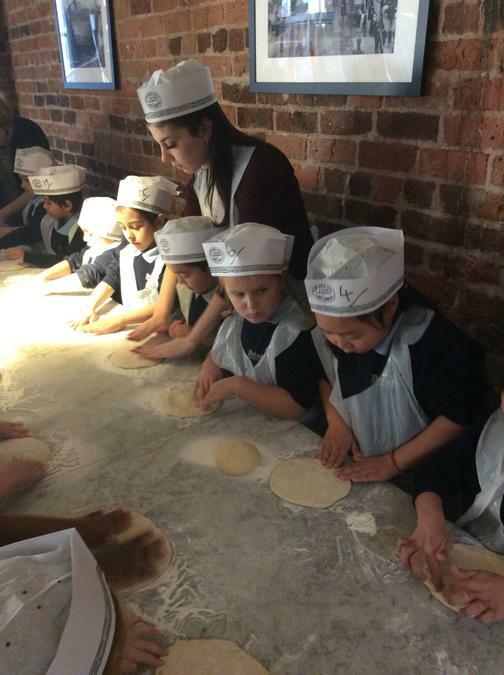 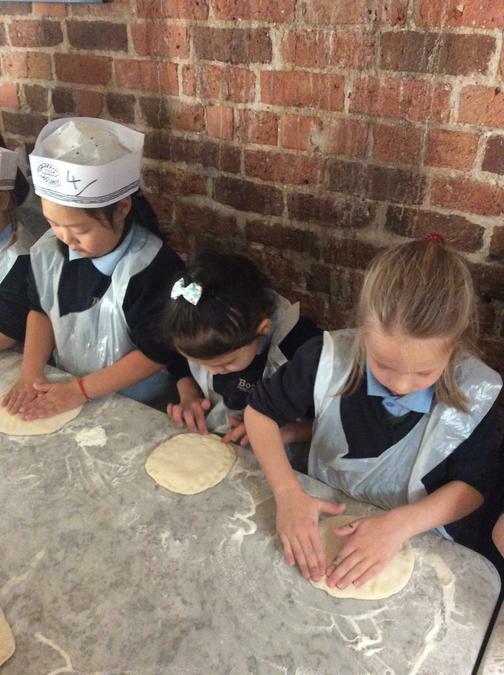 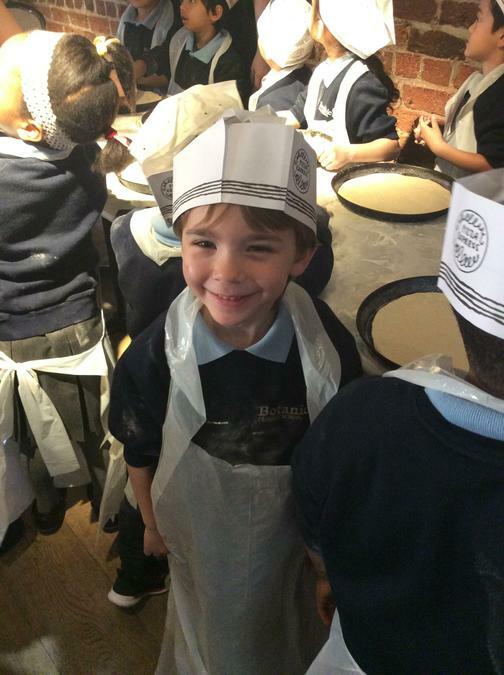 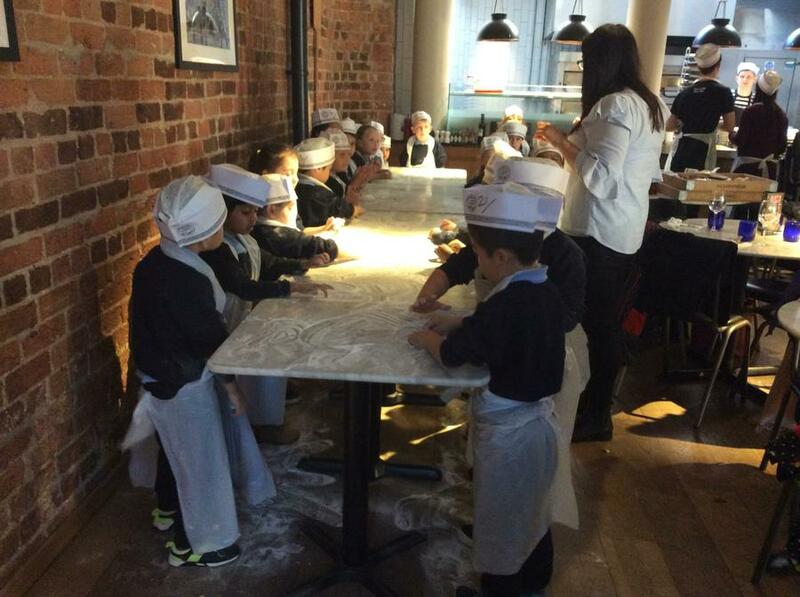 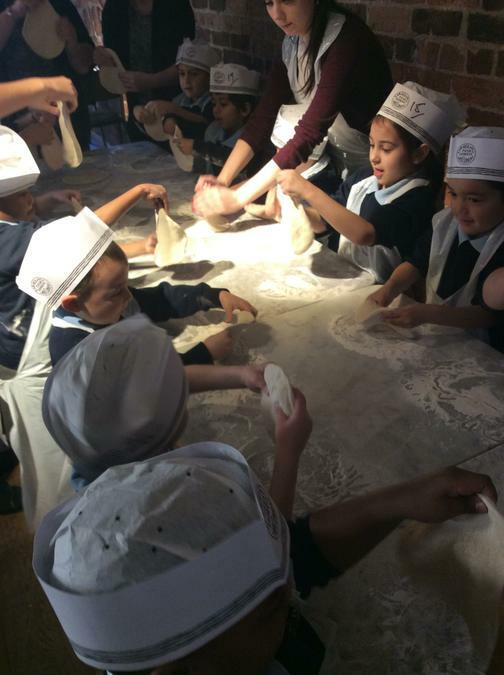 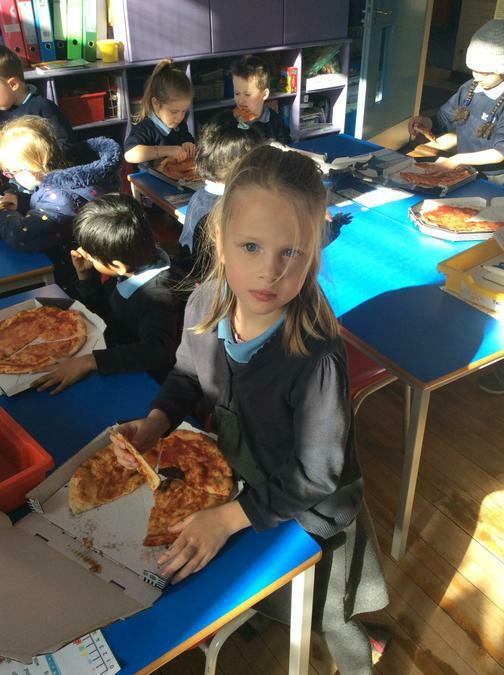 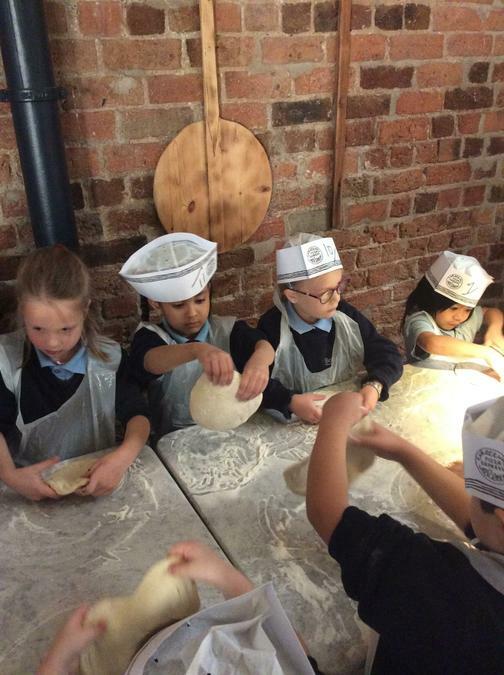 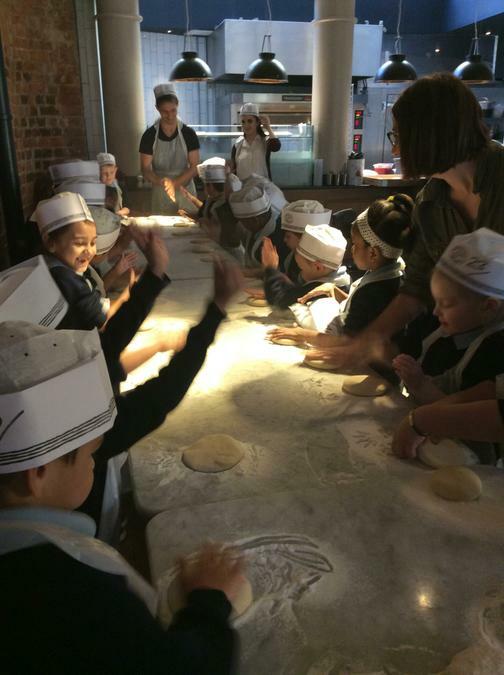 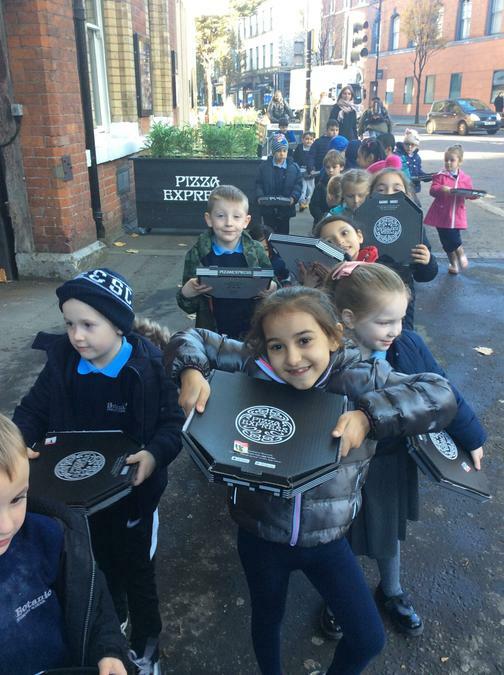 We had a wonderful time visiting Pizza Express before half-term and making our very own pizzas from scratch. 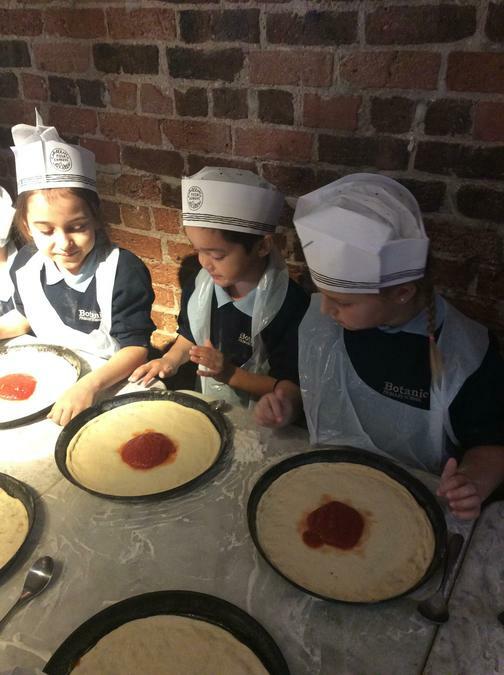 Throughout the trip, we used our FANTASTIC lenses to think about what we could see, hear, taste and smell, as well as how we felt. 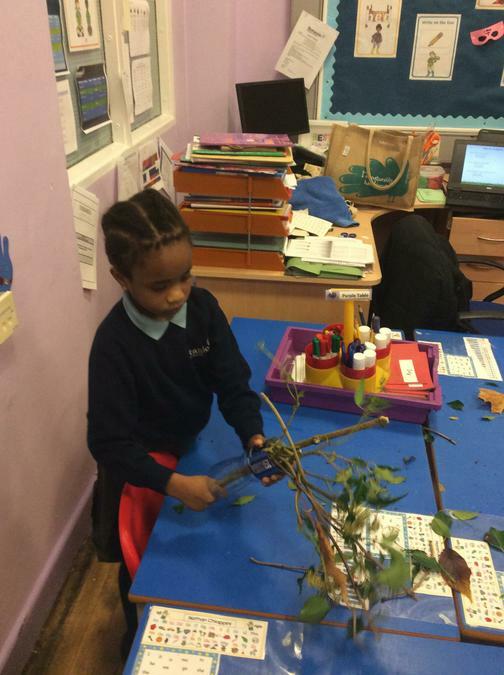 When we got back to school, we created a story map to plan our writing. 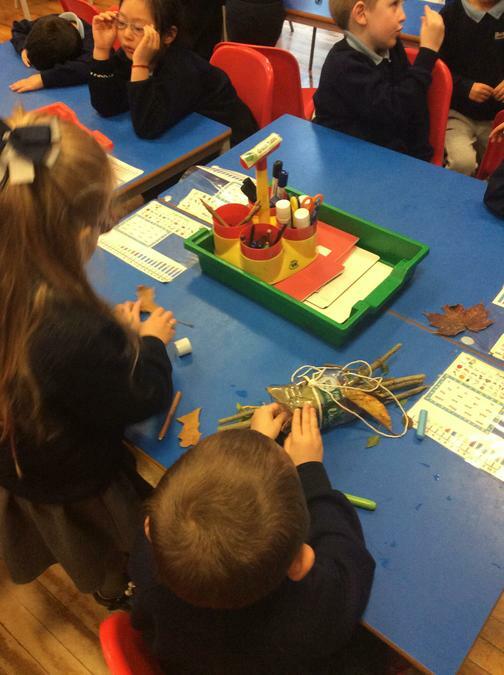 The next day we wrote all about our trip so that we could share our experiences with others.